You have got the tattoo that you were aspiring for long. Now, what next? 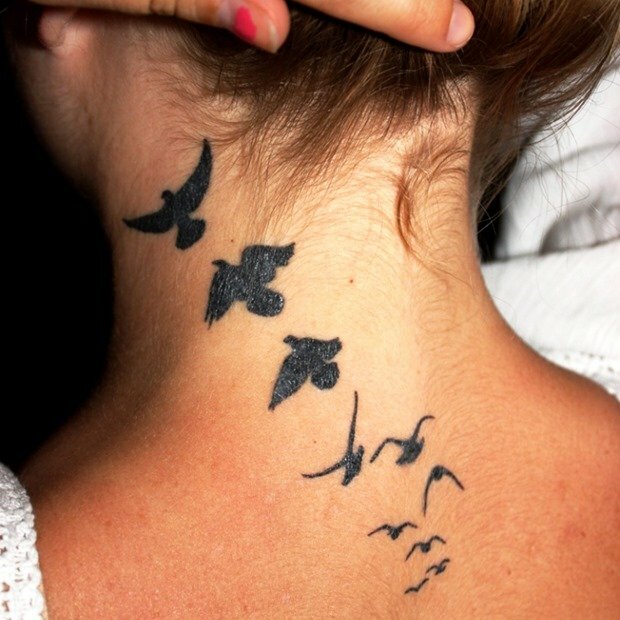 In this article you will find some tips to take care your tattoo. There are so many recommendations and products that assure to take care of it. 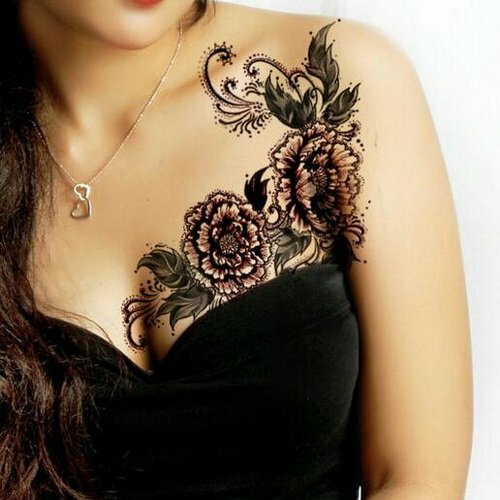 These products may or may not deliver, so you should just listen to your tattoo maker for the prescriptions as they have numerous years of experience. Most problems arise because the people do not follow the instructions. The instructions given by the tattoo maker are really vital. Here, we figured out the basic instructions for general care that are timely tested by the real guides. In case any of the points is contradictory with the instructions of your tattoo maker then follow his advice. The noteworthy point is that different people have different types of skin that are allergic to different conditions and allergies, so different people need different remedies. First of all, just be attentive to instructions of your tattoo artist and follow his instructions precisely. If your tattoo artist is experienced then no one knows the better healing advice for your tattoo problem than him. Once you leave the tattoo studio and stop following his instruction for aftercare due to whatever reason then he is not going to make it up free of cost. Do not get the tattoo again until and unless your tattoo maker suggests you to do so. It is really important to take care of the tattoo by keeping it clean. Also keep in mind that a tattoo is an open injury so be extra careful. As prescribed by most tattoo artists, the tattoo should be cleaned gently using the unscented and anti-bacterial soap. The leave it to air dry and then using a clean paper towel pat it dry lightly. Whatever you use for cleaning should be extra clean such as your own hands and paper towel. 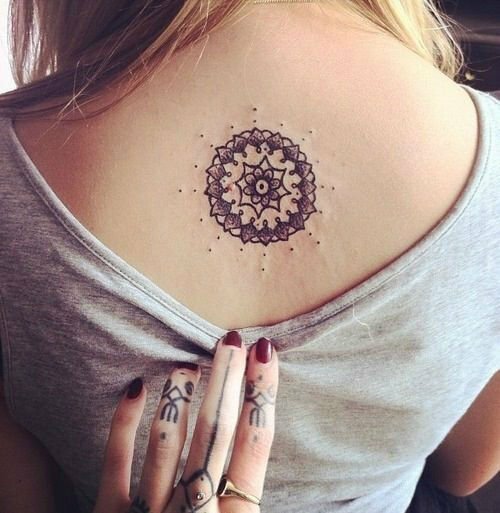 A new tattoo is often sensitive, reddish or little inflamed. Some irritation for a day or more is common after getting a tattoo. 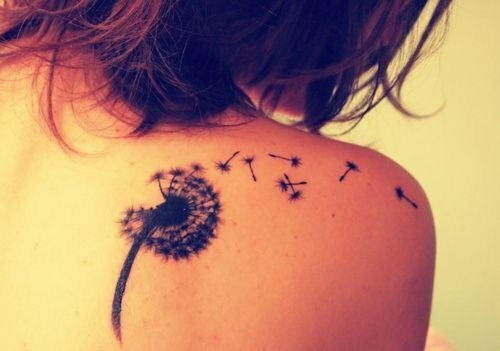 However, in case the irritation and other symptoms continue for more than 3 or 4 days then you should definitely call your tattoo maker and get the advice. The tattoo will be weeping in the starting days. However, the fluid may be clear or colored depending on the tattoo color. It is common and it does not imply that your tattoo will not come off. Be careful and keep it clean as per the instructions. So, just go through the healing process. It is advised by most tattooists to keep it moist. In case you let it dry, it will form a thick scab that certainly you do not want. Drying may hamper the recovery process and can harm it as well. The tattoo maker will also prescribe an ointment or cream and will also tell you the frequency and amount to apply. Oversaturation will harm your tattoo, do not do it. Do not pat-off excess amount of ointment, so a little dab will be just fine. After some days or a week the thin layer of skin will peel off from all over the tattoo. It is very common and is necessary as it is dead skin. It is advisable not to play with it or flake it off forcefully. While your skin will be peeling off, it may be itching but do not do not scratch it. It is extremely delicate. So if it is itching just pat lightly with clean paper towel. Stop soaking the tattoo for next two weeks minimum from that day you get it. Do not bath or swim. A shower is perfectly. Tattoo cleaning is best done while showering. The tattoo artist will recommend you depending on your skin time and the healing time it requires. For at least two weeks do not expose the direct sunlight to your tattoo. Ultra violet rays are harmful for the skin and may discolor your tattoo. This instruction is for lifetime. Do not expose your skin directly to sun radiations and apply the sun block with maximum UV protection whenever you go out. Tattoo recovery may take up to 3 weeks. It totally depends on your skin type, the products for aftercare you use, size, style and the position of the tattoo. A grey shaded tattoo takes lesser time to recover as compared to colored one. In case you get some rashes or unusual symptoms, get in touch with your tattoo maker. Work out is avoided during recovery. Tattoos that are near the joints or cover big areas take more time if the skin is moved too much as in case of work outs or any other physical activity. During work out, the skin may break that extends the healing time. If you are ambiguous and unsure of anything about healing of your tattoo, contact your tattooist immediately. You can also consult the skin doctor if it gets infected or you feel any kind of skin reaction, but the first step is to call the tattooist. Healing tattoo is not challenging as it seems. Wrong things happen when you over think and over do. Infection risks are minimized if you use good quality aftercare products. It helps to heal your tattooed skin faster. Just follow his advice. Note – Caring of your tattoo does not last for few weeks, it is for lifetime. Greater is the skin condition, greater will be the look of your tattoo and it will last for many years. Keep your skin moist and prevent your skin form direct expose of sun radiations. 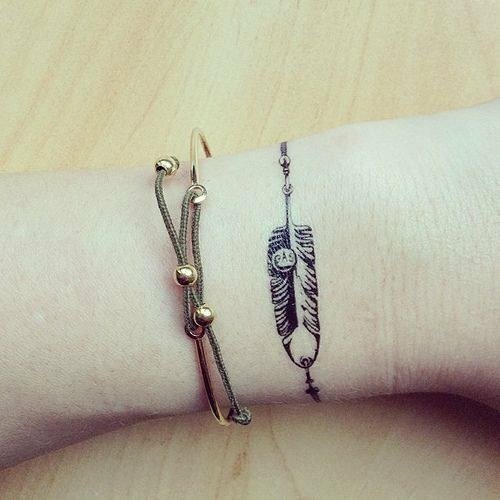 Tattoos are great and add chic. A little care will make it stay with you forever.